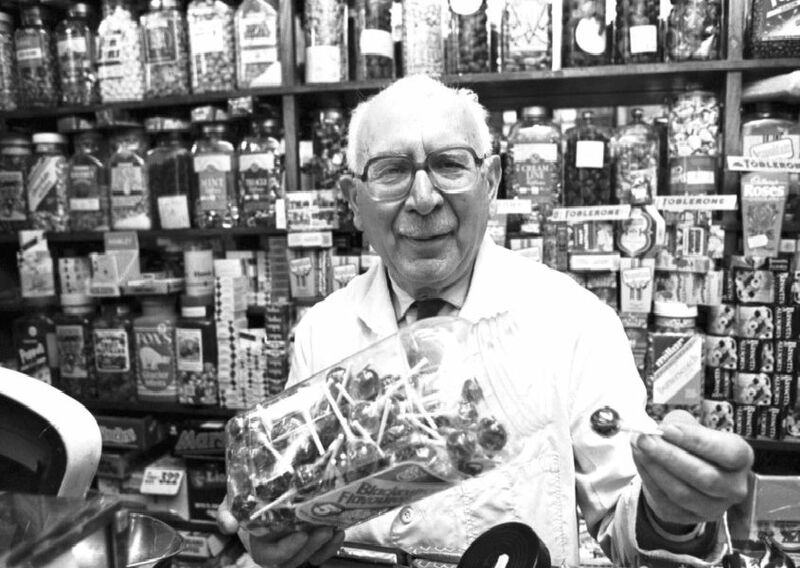 Here are our pick of those sweets you’ll remember if you grew up in – or had relatives who lived in – Scotland. Don't be fooled by the name, this crumbly chalky sweet was quite different from traditional Rock found in the rest of the UK. The pastel-hued treat was first created in the 19th century. Like a sweet from the future of 1980 - with several flavours including raspberry, orange and later cola - the sweet fizzy drink that resulted from mixing water with the crystals was almost magical. Scots for Sour Plums, these sharp tasting boiled sweets were enough to make you sook your cheeks in. These cockle shaped sweets were hard boiled, striped and tasted strongly of mint.